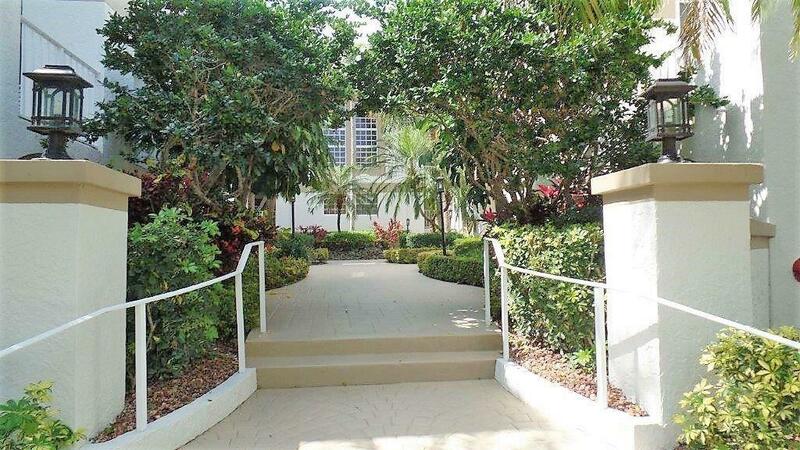 Located in Boca Grove country club gated community. Country Club membership is mandatory in this community. 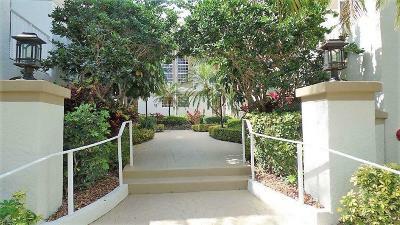 This 3rd floor condo 3-bedroom, 2.5-bathroom condo with an amazing view of the Lake from the Florida room. Open concept floor plan with laminate flooring through-out the living area, even in the kitchen and Florida room, carpet in main and guest bedrooms. Living room, dining/with volume/vaulted ceiling. Split bedrooms, Main bedroom has sliding glass doors that lead out to your very own open balcony. main bathroom has step up combo tub/shower and glass enclosed walk-in shower, guest bathroom also has tub/shower combo. Not to mention a powder room for guest. L-shape eat-in- kitchen has stainless steel appliances, tile backsplash, granite countertops, ample cabinets and counters.